These Billet LS Valve Covers From Comp work on all GM LS center bolt Heads and use OE-style gaskets and hardware. 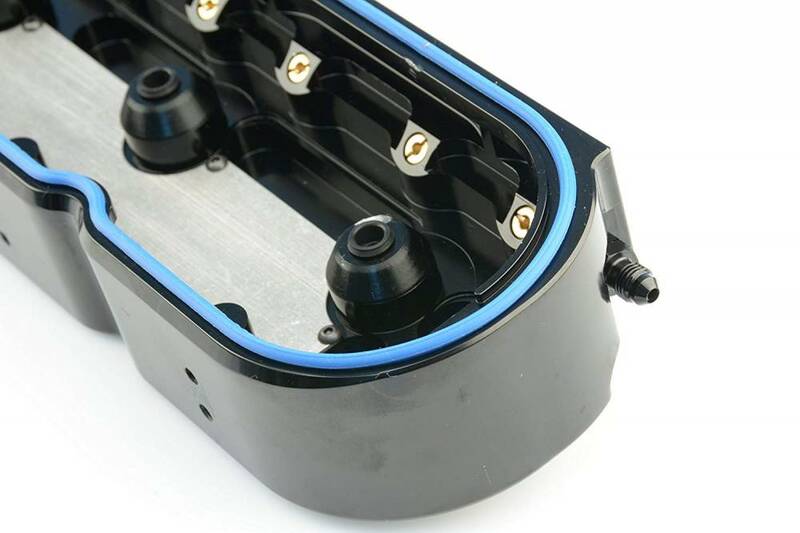 The Valve covers have breather location for dry-sump oiling systems and internal baffling for an optional 3/8" breather/vent line. 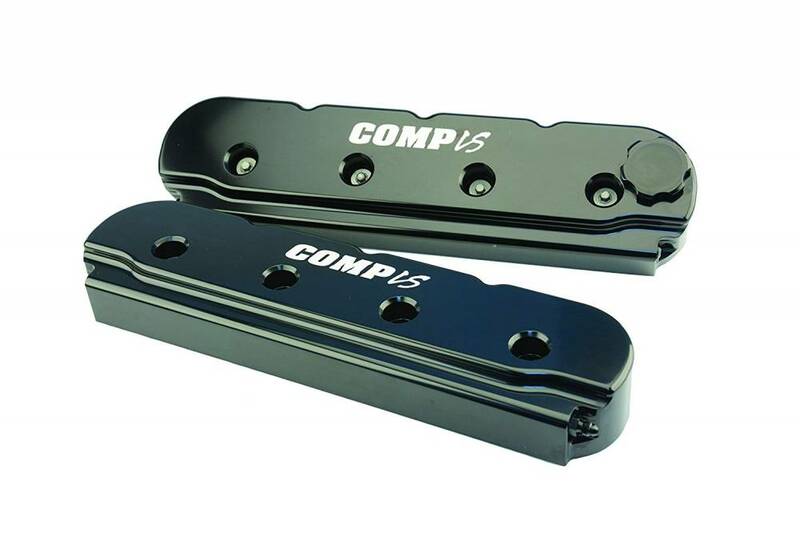 The COMP Cams Billet LS Valve Covers Have a Tall design to clear nearly all types of rocker arms including most shaft mount systems. They have Valve spring oiling capability for extended valve train life. Coil mounting provisions are available.